There's no way to prevent the gradual accumulation of dust, dirt, hair, dead insects (or worse) on the inside surfaces of the air ducts in the heating and air conditioning system. Ductwork can also become a breeding ground for various molds, mildew, and bacteria that can be a real problem for those with asthma or severe allergies. 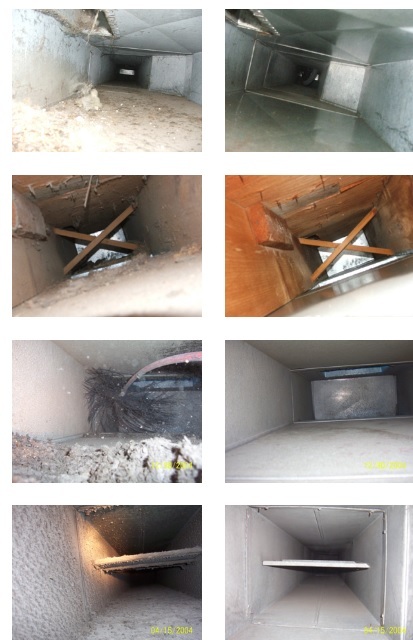 Check out these air duct cleaning before and after pictures from Klean Air Duct Cleaning.